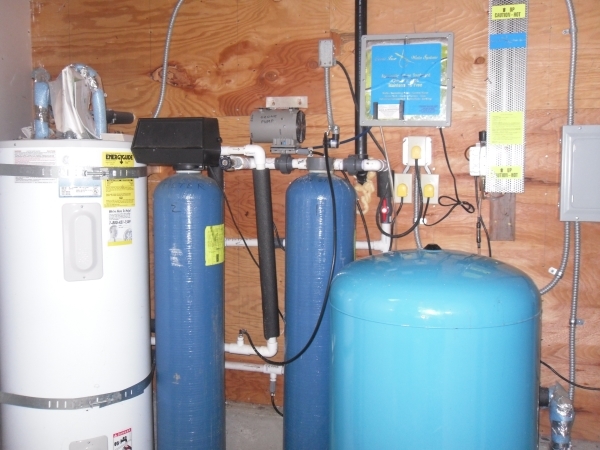 Welcome to your local personalized, friendly and experienced water filter expert, located in your own neighborhood. Dean Petrich has been designing, installing and maintaining water filtration and water treatment systems specific to Whidbey since 1977. Call to describe your water issues and Dean will come to your place for free and discuss which options will best fit your particular situation.